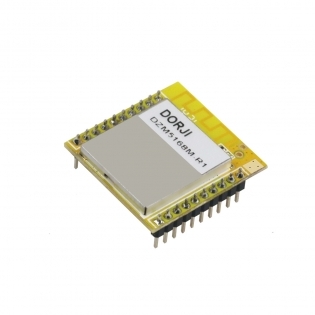 DZM5168M is a type of low energy Zigbee module based on RFIC JN5168 from NXP Semiconductors, that provides a fully integrated solution for applications using the IEEE802.15.4 standard in the 2.4 - 2.5GHz ISM frequency band , including Zigbee PRO, ZigBee Smart Energy, ZigBee LightLink, RF4CE and JenNet-IP. 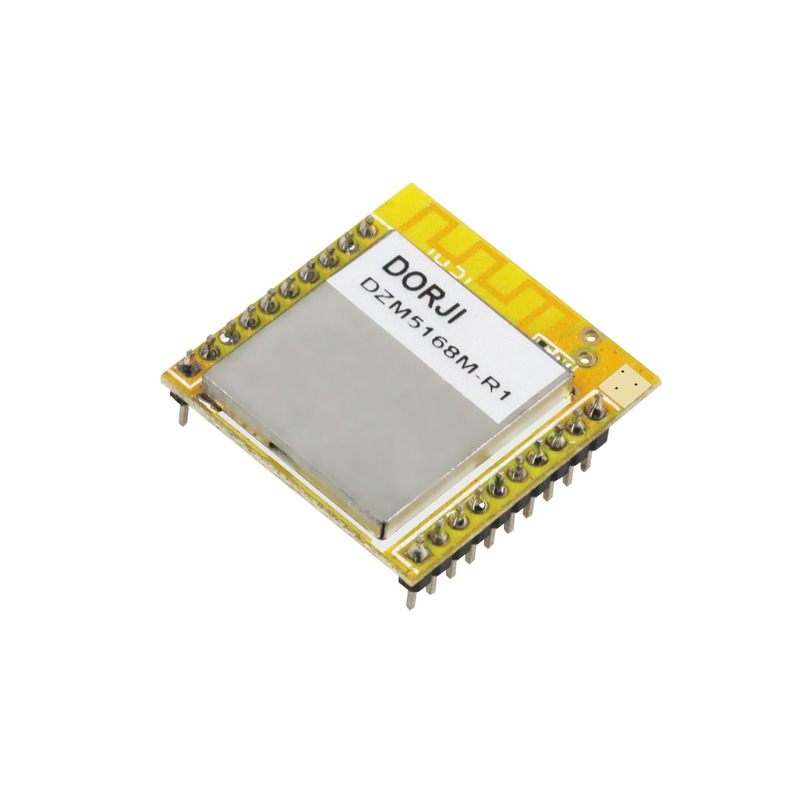 DZM5168M module integrates PA circuit to overcome the disadvantage of short distance of JN5168. 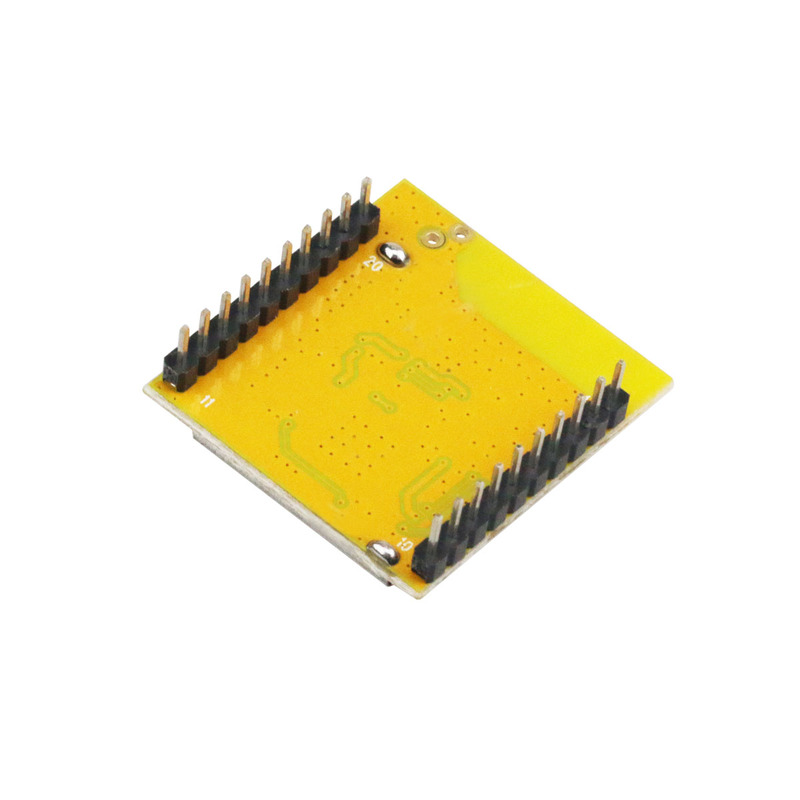 The module utilizes the own application protocol and can work two different modes: Transparent mode and API mode, which can be switched flexibly through AT commands which also can be used to change the default parameters for higher efficient networking for different applications. 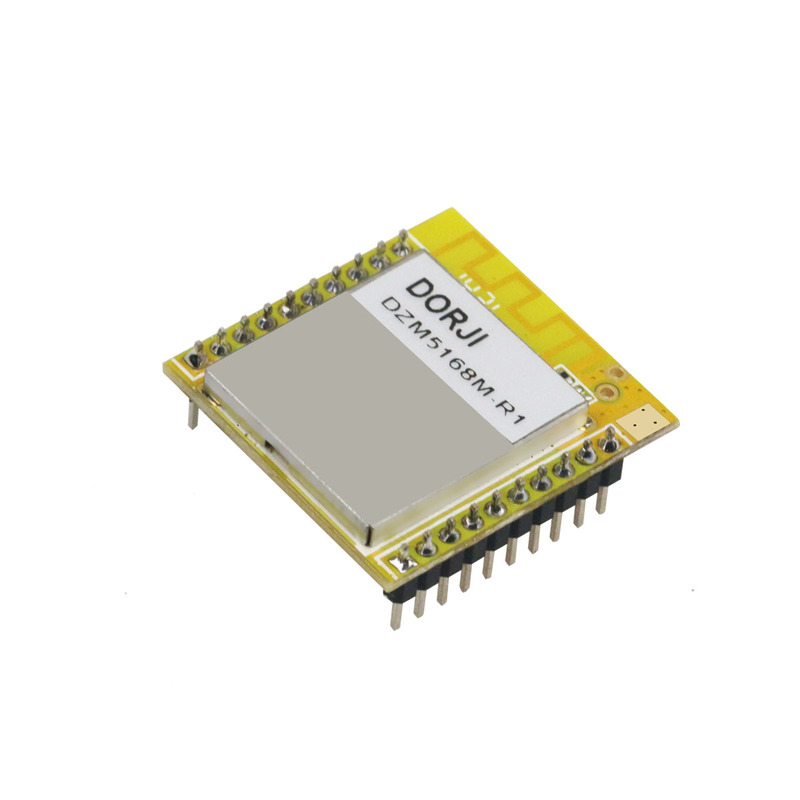 The DZM5168M module integrates PCB antenna so users don’t need to consider RF circuit design which will shorten the development time.